Rumors for the next update of the OS Android Jelly Bean are getting more and more intensive. According to sources, the update will arrive in July. Which devices will be first to get the update? The speculations began weeks ago when according to rumors, Samsung Is testing the JWR66N update on its device GT-I9505G – the work name of the Samsung Galaxy S4 Google Play Edition. There are clues that this, in fact is the anticipated Android 4.3 version. Not long ago we got the Myce report that revealed two versions of the Android 4.3 are going undergoing tests – JWR53F and JWR66D. They have been spotted on devices Nexus 4 and Nexus 7. The speculations on this topic suggest that the newer version of the Android 4.3 updates JWR66N. The anticipation for the new update of Android is growing with every day. There is no official launch date for the OS version yet. According to close to the company sources, the Android 4.3 will be announced in July. If this is true, the next question we ask is whether new hardware and devices will be introduced too, together with the release of the update. As we know, the updates of the Google Play Editions will not be provided by Google, but will be done by the OEMs themselves. We are eager to see how fast HTC One and Google S4 Google editions will get the Android 4.3 update soon after it is released. 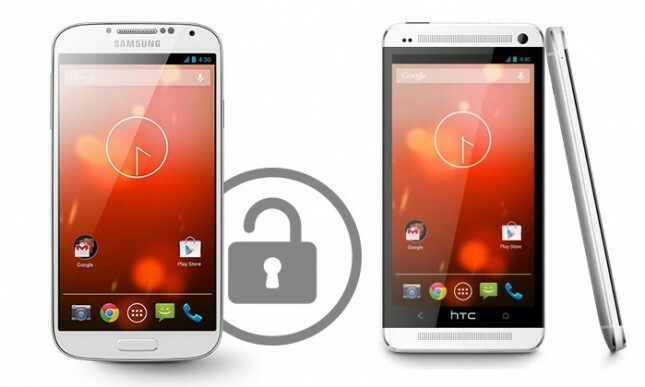 We can make the secure guess that HTC is working on the Android 4.3 update for the HTC One Google Play. The newest leaks with screenshots of Android 4.3 provided by Sam Mobile reveal that the update is running on Galaxy S3 GT- I9505 (not the rumored Galaxy S4 Google Play edition) with processor Qualcomm Snapdragon 600. Next story Is it a successful strategy to replace photographers with reporters working with iPhones? 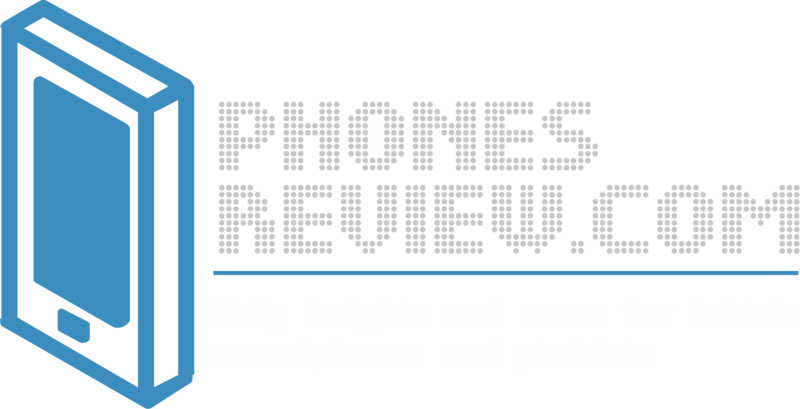 Smartphones are in bad need for better battery life and to be less breakable. Any ideas?